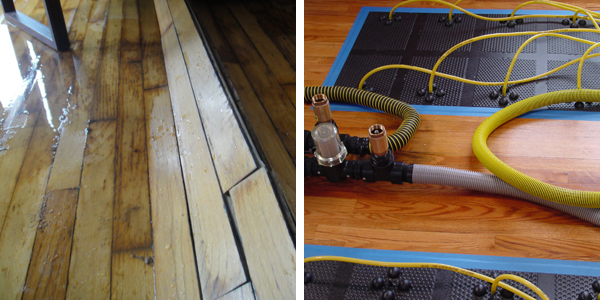 Regardless of the cause, if left untreated by a professional, water damage can result in a much bigger—and generally more expensive—problem. PCI provides emergency service 24 hours a day, 7 days a week. 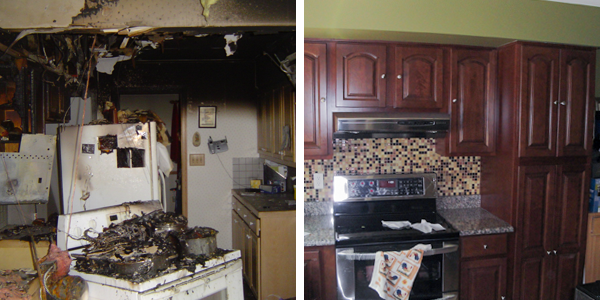 Our team of IICRC-certified technicians are normally on the scene within 1 to 2 hours of the initial notification. Because we use the most modern, state-of-the-art equipment, you can rest assured that your home or business will be dried out as quickly as possible. 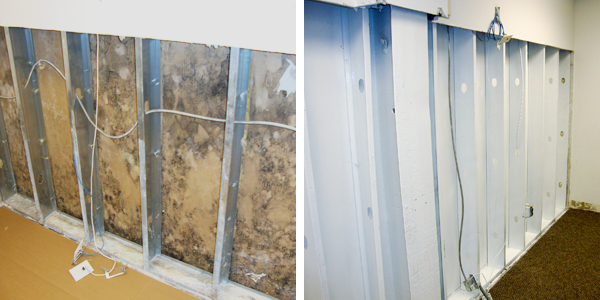 If you suspect you have a mold problem, it is important to have a professional inspection. PCI’s certified technicians can provide remediation services. 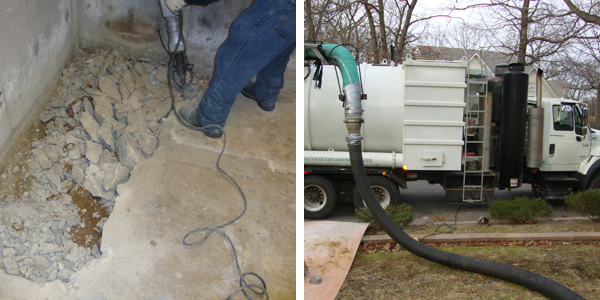 PCI specializes in dry ice blasting, the preferred method of mold removal when applicable. Regardless of the method used for mold removal, PCI will restore health to your home and help prevent your family from exposure to the serious illnesses caused by mold. If a septic system is not properly serviced and maintained, solids will build up and flow into the leaching field causing a system failure. Detergents, toilet cleaners, bleach, and disinfectants kill natural bacteria in the septic tank as well. 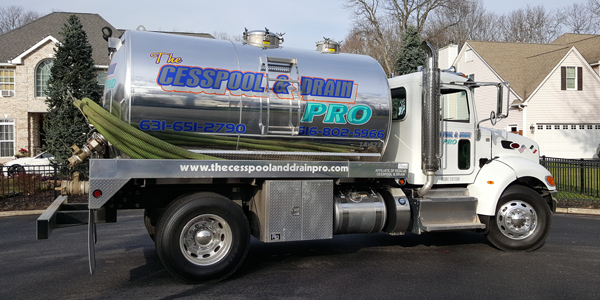 We remain at the forefront of septic system technology with a wide array of services and take pride in our quick response time for rectification of cesspool troubles. We are experts in new sanitary system, drywell and storm drain installations, and offer environmentally-friendly enzyme/bacteria treatments. 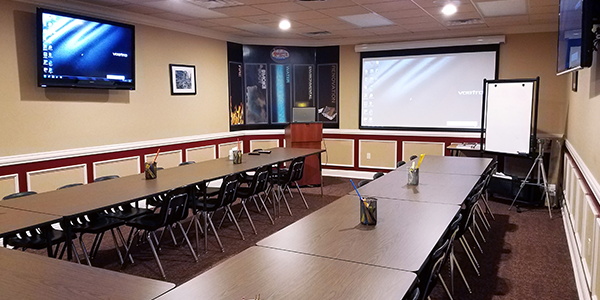 All of our services either meet or exceed DEC, EPA, and OSHA requirements. A simple picture can speak volumes. The photo gallery of our site is just a sample of the craftsmanship performed by the PCI Services team of technicians and artisans on a daily basis. 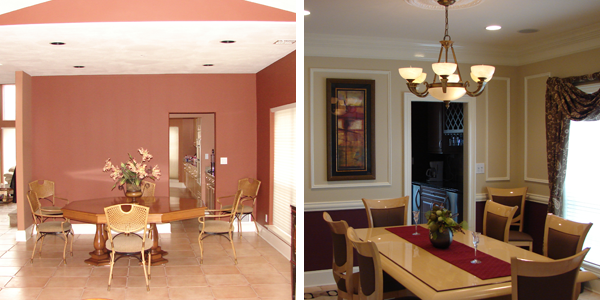 From a simple repair to custom renovations and new construction, every project is treated as if we were working in our own homes. Integrity, reliability and customer satisfaction are the core values that are the basis for our outstanding service and reputation. Take a few moments to browse the gallery to get a first-hand look at who we are and what we do.